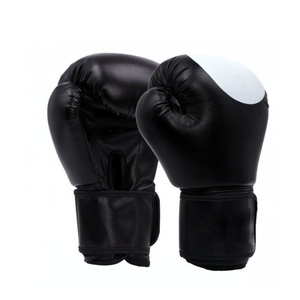 Features Features , an ergonomic layered foam construction that guides your hand into a natural fist position. Compact glove design allows for superior fist closure providing a balance of speed, comfort, and protection while delivering a powerful punch. Premium leather ensures long-lasting durability, functionality and performance. 4, we have a QC team to control the making process for every order. Q6: Is there a discount of price for long term business cooperation9 -Yes of course. -We will give the discount of price for long term-client. 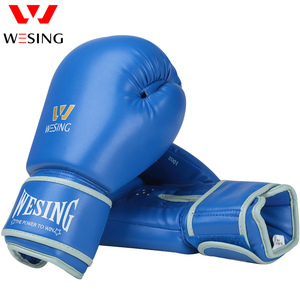 Cheap custom professional boxing gloves Product name boxing gloves with breathable mesh Colour red,black and lue Size average size Weight 8oz,10oz,12oz and 14oz OEM service offered About us 1) Baoding YouXing (woosung) sports goods company ,LTD was established in 2006, we are a Sino-korea joint-venture. 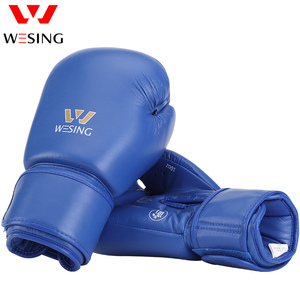 2) Our company located in Baoding city, HeBei province, North China, that is near to the capital f China BeiJing 3)Our main products include martial arts shoes, uniforms, bags, protectors, belts etc. 4) Our products are mainly exported to Korea, America, Europe, we won favorable comment and high reputation from our client for our high quality and competitive price. 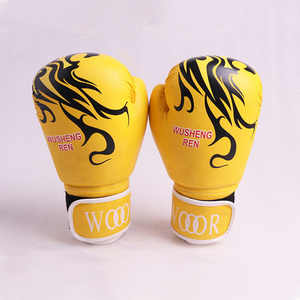 Product Type Pakistan leather custom logo boxing gloves for hot selling Manufacture by Hawk Eye Co. The working staff of our company have 20 years experience. We also earned the good fame across the world due to our wonderfull work. 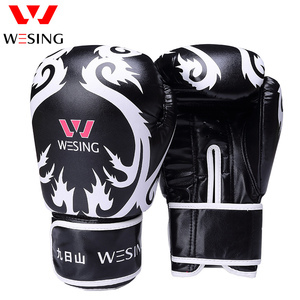 Alibaba.com offers 42,005 boxing gloves products. About 62% of these are boxing gloves, 12% are other boxing products, and 1% are weight lifting. 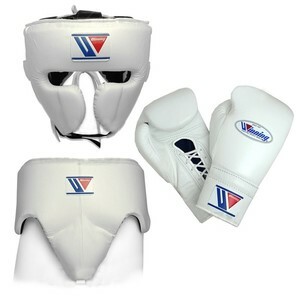 A wide variety of boxing gloves options are available to you, such as free samples, paid samples. 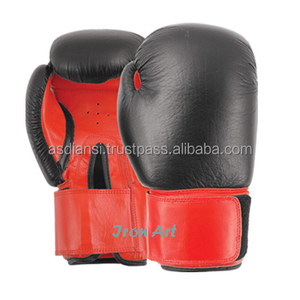 There are 38,213 boxing gloves suppliers, mainly located in Asia. 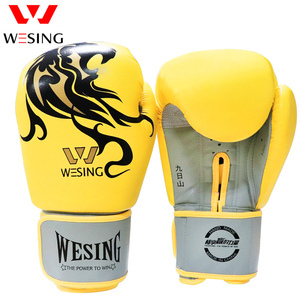 The top supplying countries are Pakistan, China (Mainland), and United States, which supply 62%, 29%, and 6% of boxing gloves respectively. 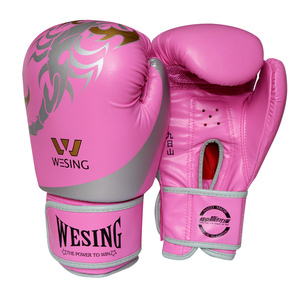 Boxing gloves products are most popular in North America, Western Europe, and Eastern Europe. You can ensure product safety by selecting from certified suppliers, including 3,779 with ISO9001, 2,411 with Other, and 1,886 with ISO14001 certification.